The new year has officially kicked off, making it the perfect time to get your house (and your budget) in order. If you’ve resolved to make an effort to save more money this year, one place start is with your energy costs. 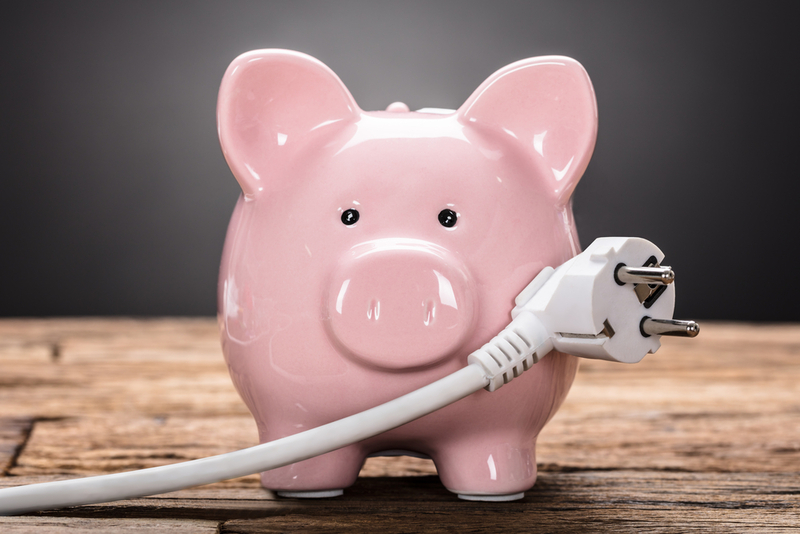 Utility bills can take a big chunk out of your disposable income, but learning how to save on energy, you can enjoy significant monthly savings. Here’s a list of our best suggestions for how to save on energy. Keep reading for details on how to maximize your savings with these items. Identify and block any drafts. Clean and tune-up air vents, and make sure they aren’t blocked or closed. Unplug or eliminate unused appliances. Although LED light bulbs are more expensive to purchase than standard light bulbs, they will save you money in the long run. LED bulbs are way more efficient than incandescent and fluorescent, and they waste only 5% of their energy giving off heat. Not only do they use less energy than traditional bulbs, but they last longer too! Not having to replace bulbs frequently will save you time and money. Investing in insulation throughout your home – especially in trouble spots like the attic – is a “spend more to make more” scenario. 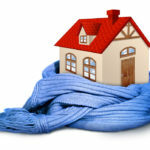 A properly insulated home will stay warmer during the cold winter months and cooler during the hot summer season. Since quality insulation can save up to 80% of the heat or cool air that your home loses each season, you’ll recoup the upfront costs in no time. There’s no reason to pay more that you need to for energy if the same oil, gas or electric is available for less from another energy provider. Checking your energy rates does not need to be a time consuming or confusing process. Simply use this tool to find the lowest energy rate available to you. Hot and cold air can slip through the tiniest cracks and crevices, so identifying and blocking off any drafts in your home is another way to keep you home warmer in the winter and cooler in the summer. Shut off unused rooms, and ensure the fireplace flue is closed when not in use in order to make the most of the air or heat that’s flowing throughout your home. Don’t forget to seal pet doors, mail slots and other troublesome areas like electrical boxes and window sashes. Making sure that your air conditioning and heating units are cleaned and tuned-up once a year can save you money in expensive repairs and will help ensure that air is circulated more efficiently throughout your home. Be sure that air vents are not blocked by furniture or other household goods, and make sure they are open. If your vents are closed or blocked, you’ll be paying for energy that you’re not using. One easy way to save money on your energy bill is to do a walk-through of your house to look for any appliances or electronics that are plugged but used infrequently. For example, if you have a second refrigerator that is only 20% full, maybe it’s time to consolidate and ditch the second fridge. You could even sell it to make some extra cash! At the very least, unplug your unused coffee pot, video game console or rechargeable batteries, and see a reduction in your next energy bill. Many appliances are difficult to live without, but it’s possible to be a little more discerning about how they are used. Consider what small changes you can make in your behavior that will result in energy savings. Some suggestions are to heat small meals in a toaster oven or microwave instead of the large oven, wash clothes in cold or warm water instead of hot when possible, load your dishwasher efficiently and reduce its temperature by a few degrees, and use manual lawn equipment instead of gas or electric-powered lawn tools. PointClickSwitch can help you save on energy. 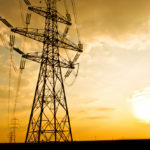 We collect competitive rates from energy providers and help you find the best rate. Just snap a picture of your utility bill with your phone, give us a couple of pieces of information and we’ll do the rest. Learn more here.